Want to look good while supporting a great cause? 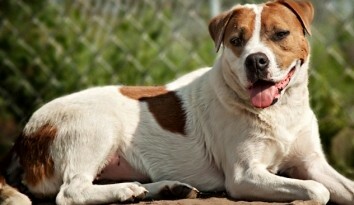 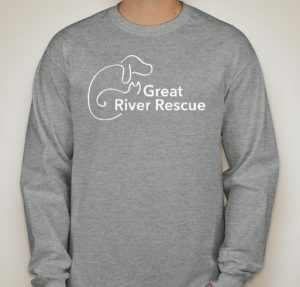 Find all your Great River Rescue apparel from Custom Ink! 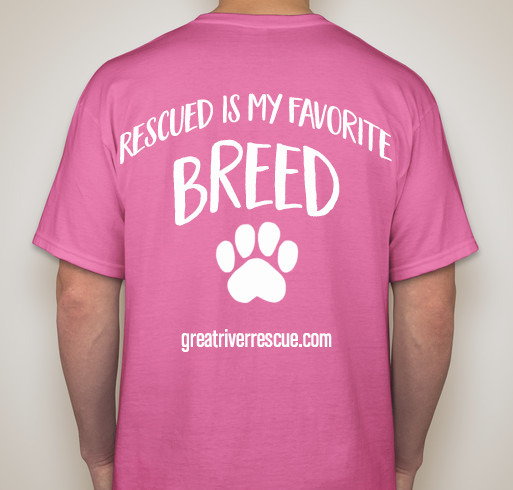 This year for our annual sale we are offering a variety of t-shirts. 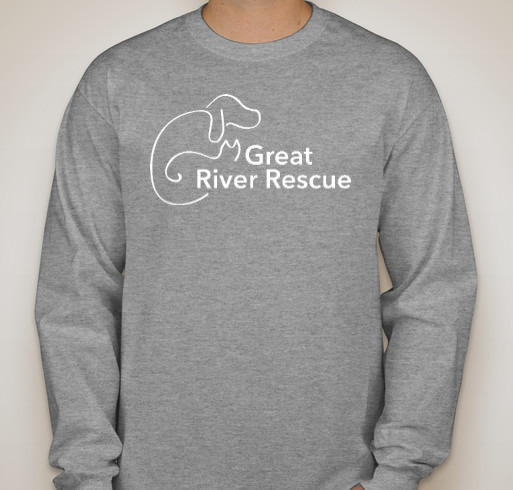 Purchase one of each for yourself and grab some for your friends to support the work of Great River Rescue. 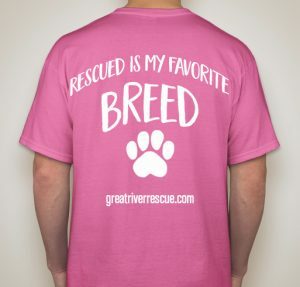 Our Show Your Love campaign runs from February 1 – 14. 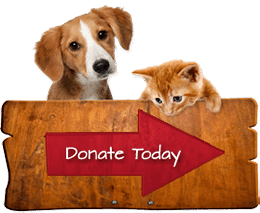 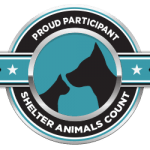 Get all the gear you need and know that you are helping companion animals get quality care until they are all the way home. 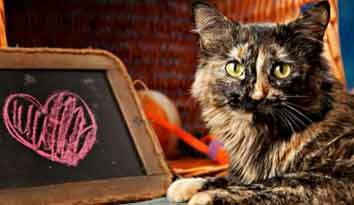 This is a TWO WEEK ONLY sale. 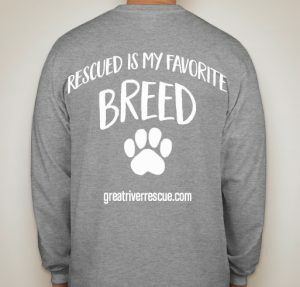 You must order by February 14th to receive your products. 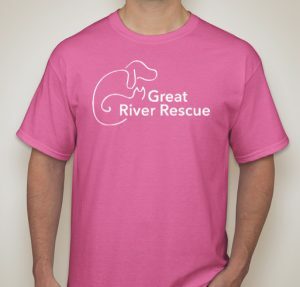 Orders will be delivered to Great River Rescue and available for pick-up starting in early to mid-March unless you elect to have your shirts shipped directly to you for an extra charge.